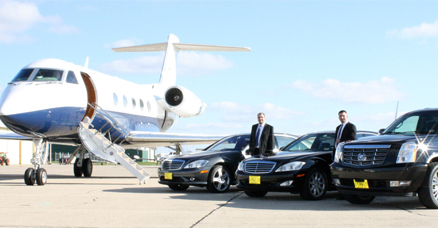 Chicago luxury airport limo transportation service. and the luxury of your own flight schedule!!! will make your itinerary comfortable and safe throughout the Midwest.
. If you prefer to do it on your own our online reservation is awake just for YOU 24 hours a day and 7 days a week. We respect your privacy and hence do not store your data with us. We believe your business is our business and therefore always keep your priorities ahead of ours!!! out there, your web site is fantastic, your drivers are great and the service you provide is the best. Keep up the good work – see you next time! " in the future, we will be sure to call you again. Thank you so much!"
. They’re drivers were knowledgeable and courteous. I am planning to use them when I set up plans for our next visit. They truly were “magnificent”."